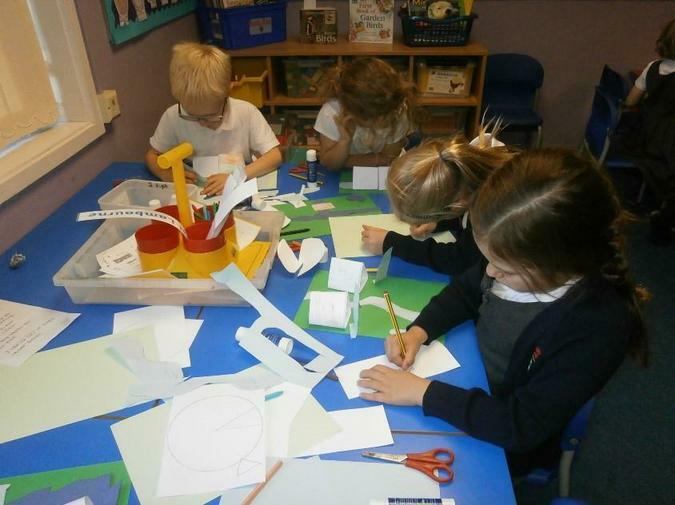 It has been a busy few weeks for us in Year 2. We have been learning about the Great Fire of London. We have looked at the chronology of the events that took place and even wrote our own descriptions about what we might have experienced if we were there. Next week will be our last yoga session. We have thoroughly enjoyed learning lots of different yoga positions and we are now much better at maintaining our balance! 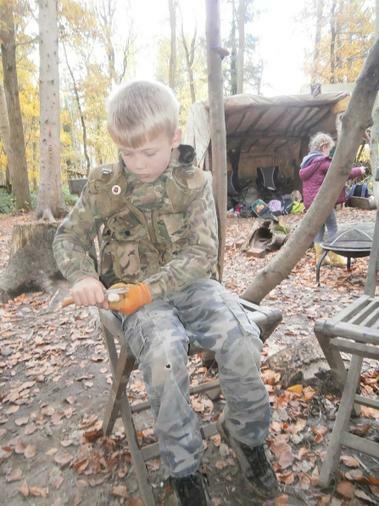 We would like to thank everyone who attended our stay and play session on Wednesday, we had a great afternoon. 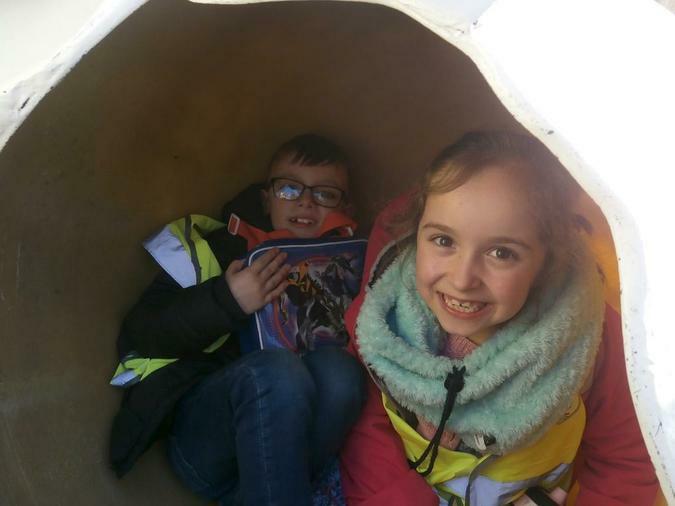 We have been finding out about how animals and humans survive the extreme cold weather. 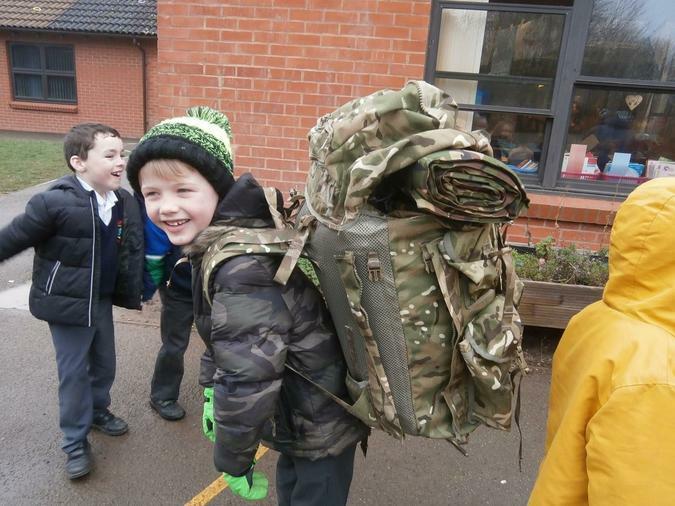 We were fortunate enough to have a parent come in to show us how soldiers survive out in the Arctic. We learned that they dig a shelter underneath the snow to sleep in and they light a candle to show how much oxygen there is to breathe. At night the men take turns to be on “watch” to make sure the candle doesn’t go out. He showed us his cold weather gear, food, the stove to cook on, skis and the pulk which is sledge to store all the gear. He even gave us some snacks to keep us going like they have on an Arctic expedition. 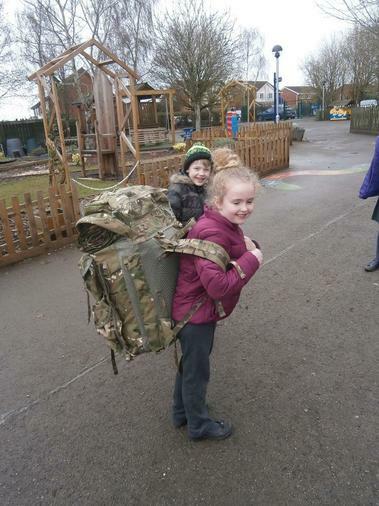 We wanted to know how many children could fit in the pulk…we managed to squeeze 4 children in at once! As part of our topic, we visited Bristol Zoo to find out more about animals that live in the Arctic and Antarctic. 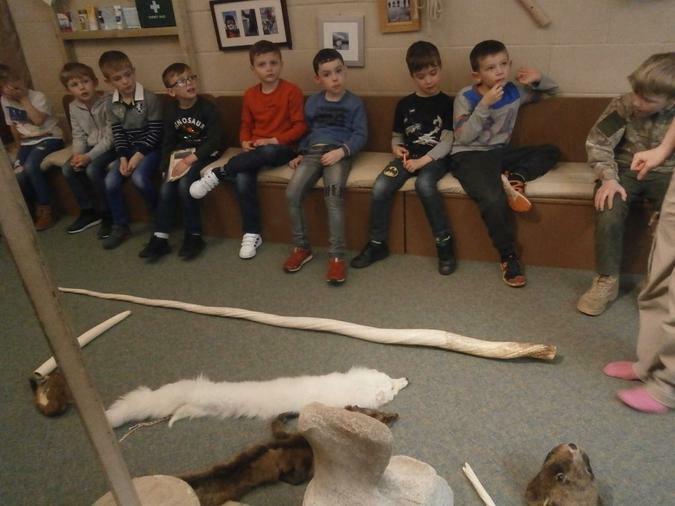 We saw and handled lots of interesting objects and animals. We measured ourselves against a Narwhal’s tooth and found it was much longer than us! 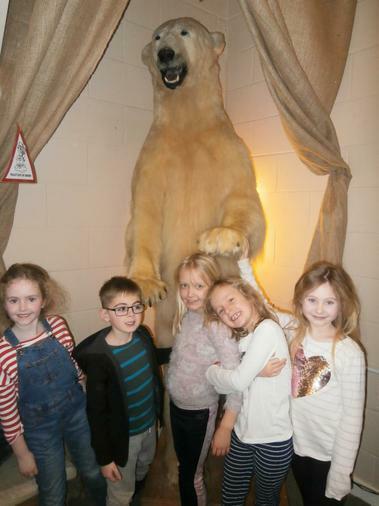 We even met a polar bear and touched his fur and claws. 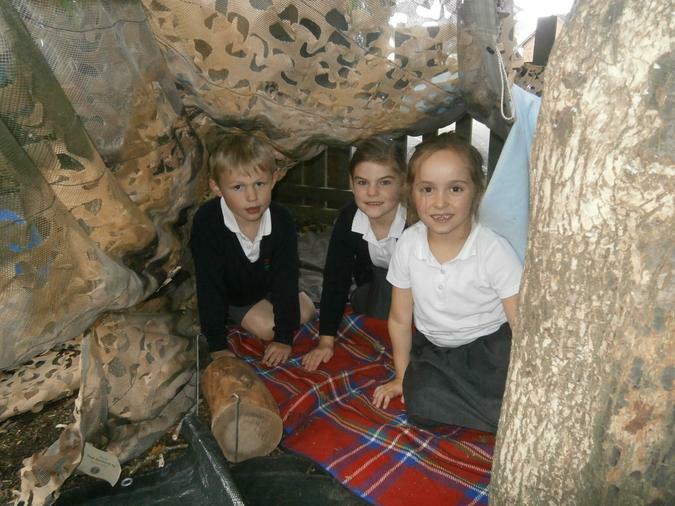 Year 2 have had a very busy few weeks. 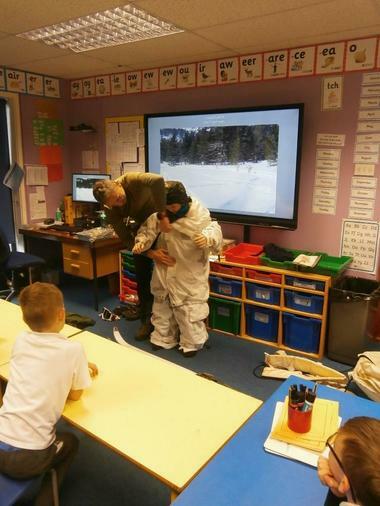 Our topic ‘Frozen Planet’ is in full swing and we were very lucky to experience our own school in snowy conditions last week! This really helped us to imagine what it would be like for emperor penguins and their chicks. In English, we produced a report on penguin chicks which we read and performed to Year 1. We have also looked at different Arctic animals and have started the process of making our own Arctic animal clay sculptures. We are waiting for them to dry before we can paint them. 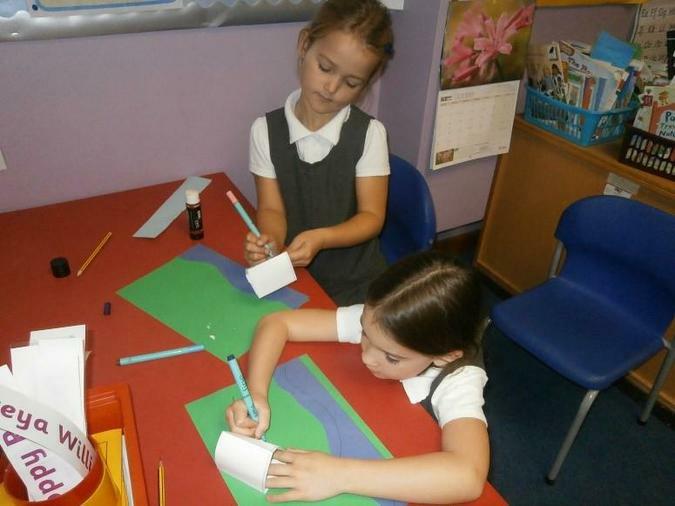 In science, we have been exploring different materials and had to use team work and growth mindset to create a bridge. 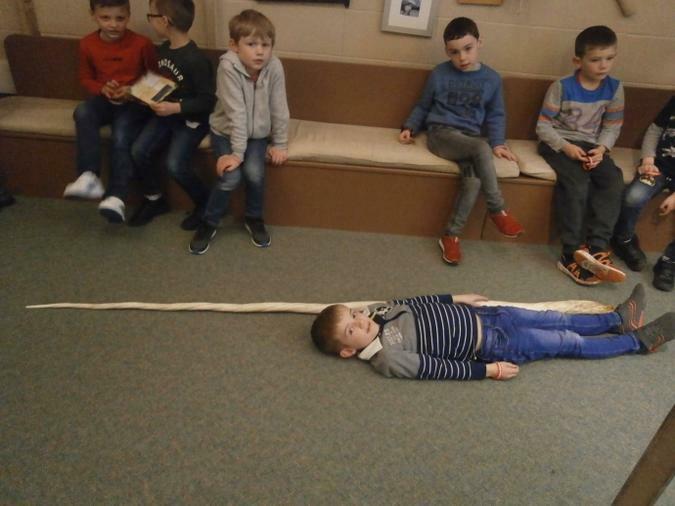 It needed to be over 40cm long and strong enough to hold a toy car. Each group was given eight pieces of paper and sellotape. 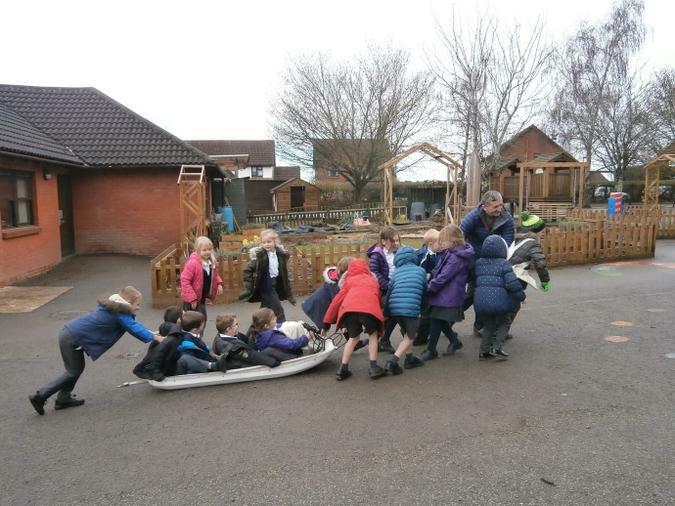 We all worked excellently together and every group achieved the challenge – one bridge even managed to hold 14 cars! As part of our science topic in Year 2 we are learning about electricity. We had great fun investigating how we could make a bulb light up using a battery and wires. We started by just using one wire. We soon realised that we needed to make a circuit. When we connected in another wire the bulb lit up! We went on to see if we could put in a switch and a small motor. Mrs Hemming was really impressed with how well we worked with our partners and the way we didn’t give up but tried lots of different ways to solve the problem. 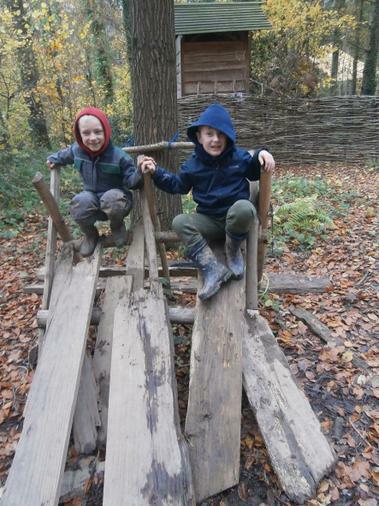 In Year 2 we were lucky enough to go on a school visit to the Cart Shed at Norton Cannon. 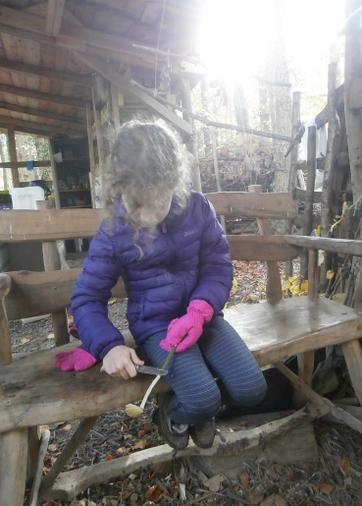 The site is in a clearing in the woods which has shelters, workshops, a fire circle, pizza oven and even a very clean composting toilet which the children found fascinating! 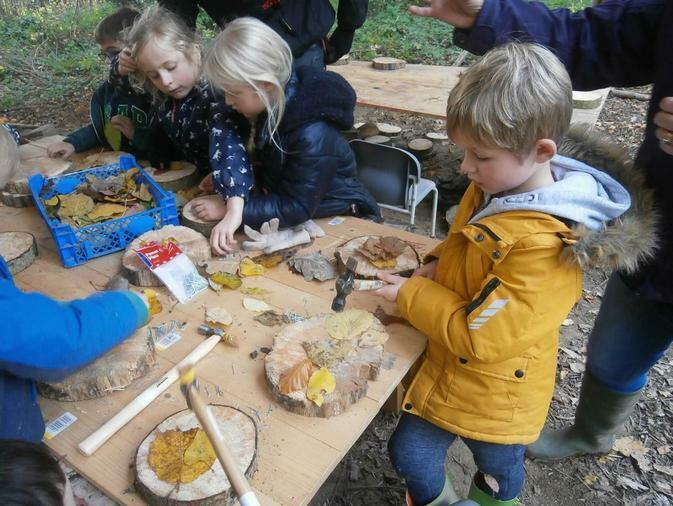 We took part in a range of lovely outdoor activities such as identifying trees and gathering leaves, cooking sausages and marshmallows over an open fire, whittling with knives and using tools to make some woodland craft. 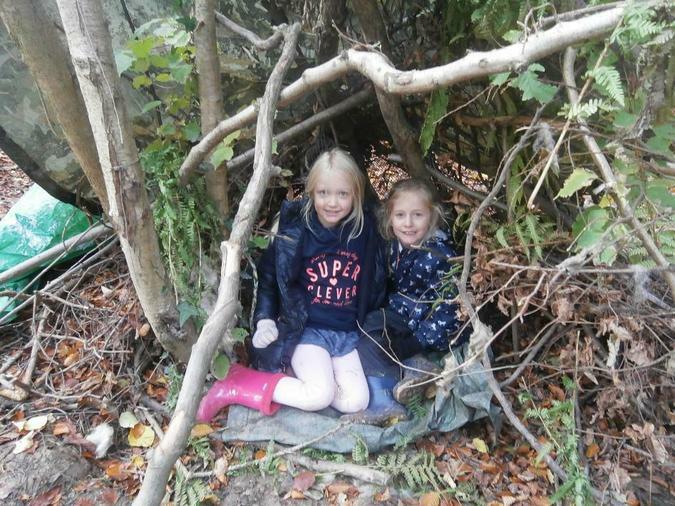 We particularly enjoyed playing in the woods and building dens and bridges. Here are some quotes from the children about the day. 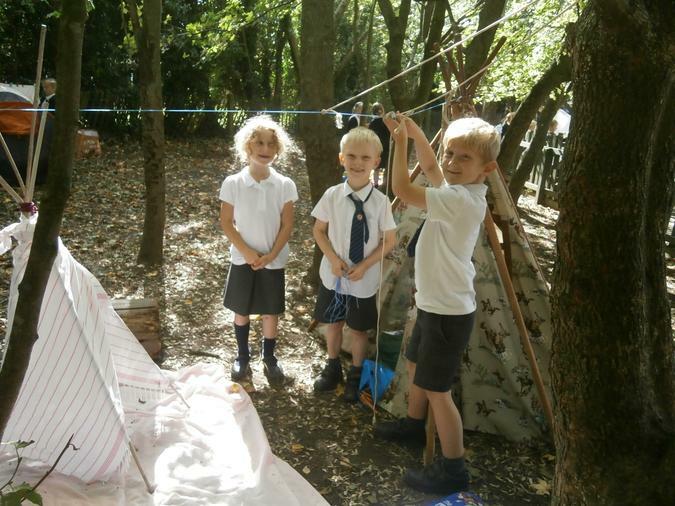 Year 2 have started the Autumn term with a British Geography topic called “Camping Out". 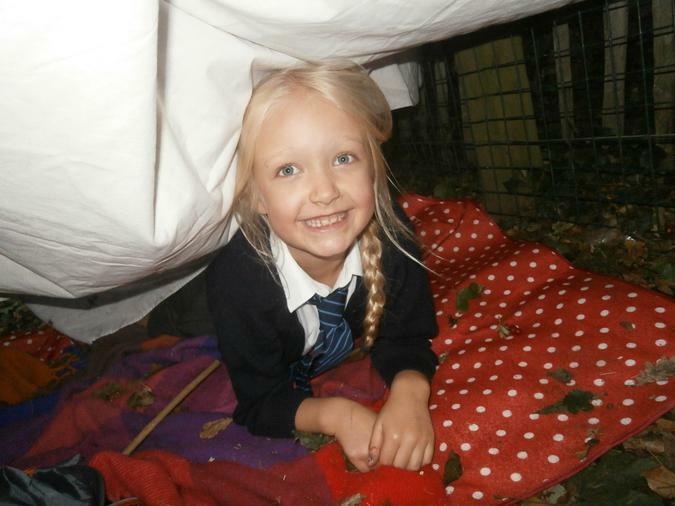 We had great fun building dens in the trees around the playground. 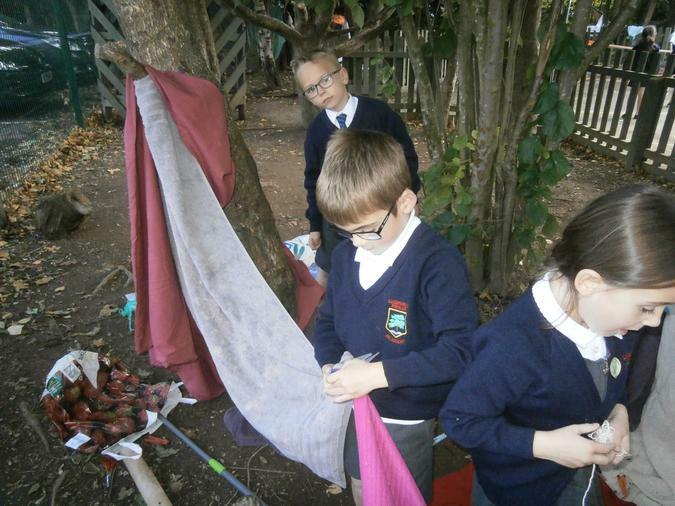 We had to solve lots of problems like how to make our dens stand up by using just string pegs, poles and pop up tents. We also had to work in a group, share ideas and listen to each other. 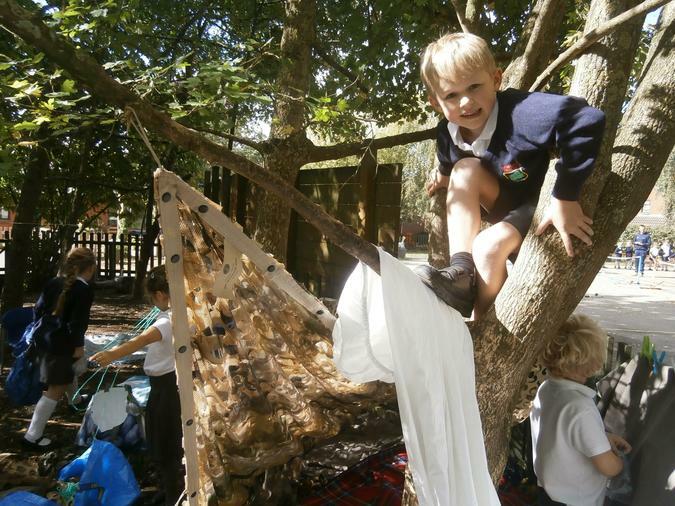 As part of this topic we have also been designing and making a campsite. We cut and folded card to make tents. We tried several different templates to find the best one. Then we used a collage to make a campsite with a river, trees and campfire. We have been going swimming every Wednesday and it is fantastic to see the huge progress that many of the children have already made with their swimming. We have been learning to do Karate with Matt, a very experienced Martial Arts instructor; this is quite a challenge for us! We are learning how to keep still and focused, trying some meditation and also learning to do the tiger and snake moves.